Huawei Mate 8 with EMUI 4.0 based on Android Marshmallow and Kirin 950 processor is another sleek phone addition to the smartphones bucket which will capture you attention in the 1st impression. The lowest price of HUAWEI Mate 8 64GB is P13,840 at Taiyen General Merchandise, Ame Czarrief Cellphone Shop, Shanylle General Merchandise and Lazada, which is 58% less than the cost of Mate 8 64GB at asianic (P32,990). 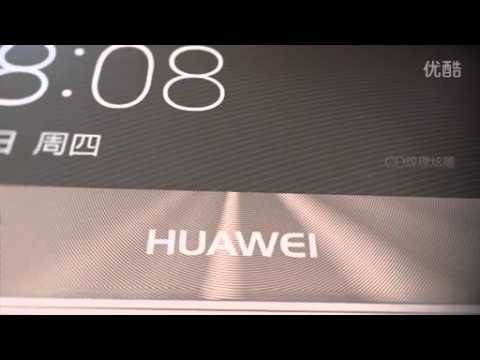 The latest price of HUAWEI Mate 8 64GB was updated on Apr 18, 2019, 18:04. Huawei mate bago na phone!